Brussels – The EU has taken steps to protect upcoming elections against disinformation campaigns from suspects like Russia, launching a bloc-wide alert system and pressuring internet giants like Facebook for more help. 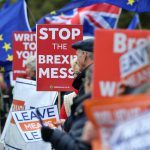 Officials said Wednesday their campaign will try to blunt the hatred and divisions fuelling the rise of right-wing and populist parties in a number of European countries. 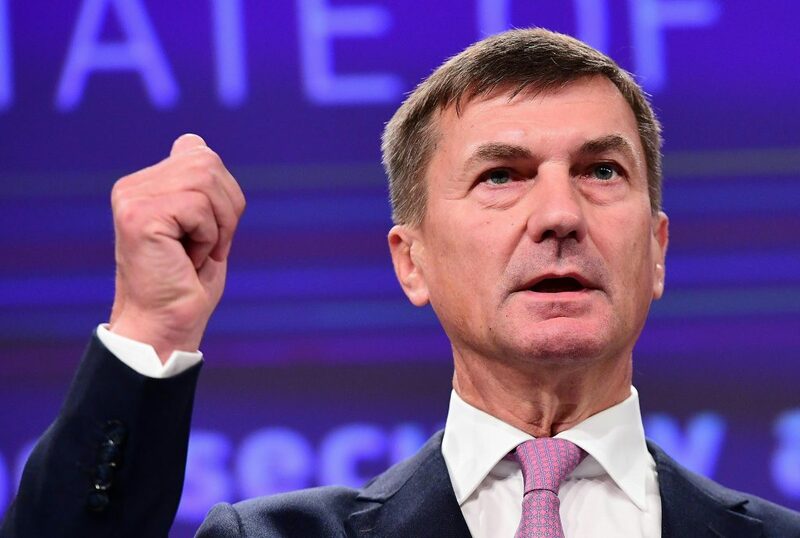 “We need to be united and join our forces to protect our democracies against disinformation,” said Andrus Ansip, the EU’s vice president for the digital single market. “We have seen attempts to interfere in elections and referenda, with evidence pointing to Russia as a primary source of these campaigns,” Ansip added. The plan will boost the Commission’s budget to tackle disinformation and raise awareness from 1.9 million euros to five million euros next year. 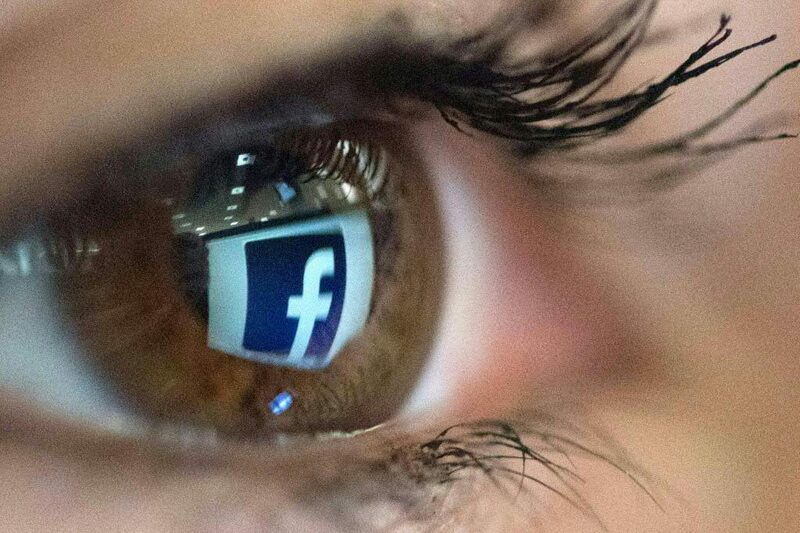 The Commission also asked Facebook, Google, Twitter and Mozilla as well as online and advertising trade associations to “swiftly and effectively” act on pledges made last month to fight disinformation. These include ensuring the transparency of political advertising, closing active fake accounts and flagging messages spread automatically by “bots”. “We will impose very big pressure on them to do what they promised to do,” the commission’s justice commissioner Vera Jourova told reporters in Brussels. 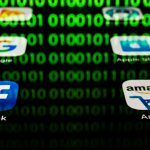 The Commission warned it could take “regulatory” action if the online platforms fail to honour the pledges they signed in a code of practice last month. 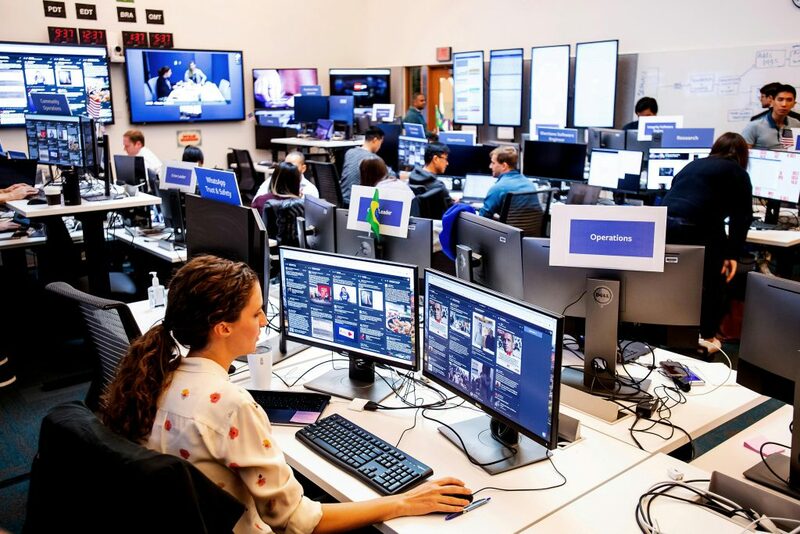 Facebook set up a “war room” in October to fight against misinformation and manipulation by foreign actors trying to influence elections worldwide. “Disinformation is part of Russia’s military doctrine and its strategy to divide and weaken the west,” Ansip, a former prime minister of Estonia, told reporters. He also referred to “a troll factory” in Saint Petersburg, the so-called “Internet Research Agency”, which a US court says tried to influence the 2016 presidential election, and to Russian “bot armies”. In France’s 2017 presidential elections, a Moscow-backed news site ran allegations aimed at discrediting Emmanuel Macron against right-wing rival Marine Le Pen. “Healthy democracy relies on open, free and fair public debate,” the EU’s foreign policy chief Federica Mogherini said. “It’s our duty to protect this space and not allow anybody to spread disinformation that fuels hatred, division, and mistrust in democracy,” she said.